Former Anfield man set for Britannia Stadium move. 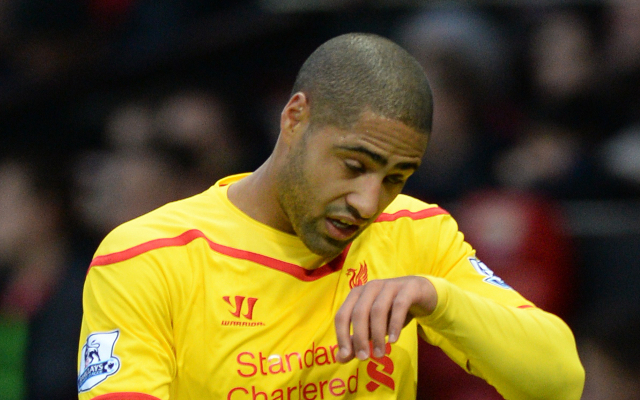 Stoke City have made an approach to sign free agent Glen Johnson according to the Daily Mail. The 30 year old England international was released by Liverpool over the summer and is now available on a free transfer and the Potters are just one of a number of sides keen on the defender. Johnson played a bit-part role at Liverpool in 2014/15 and Brendan Rodgers elected to not offer the experienced player a new contract. West Ham and Besiktas are also keen on Johnson though Britannia Stadium boss Mark Hughes is said to be in ‘pole position’ to bring in the former Chelsea and Portsmouth man.